When you take a vacation make it a real vacation. Don’t deal with the hassle and headache of having to think about where your going how to get there. The stress of the road, even if its just to get from the airport to get on your cruise, can take away the relaxation of vacationing. 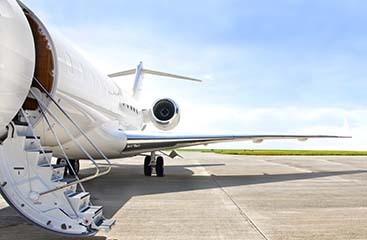 Let All Stars Tours & Transportation Shuttle Service of South Florida be your ground transportation provider in the Fort Lauderdale Airport, Port Everglades, Miami Airport, and Miami Cruise Port. 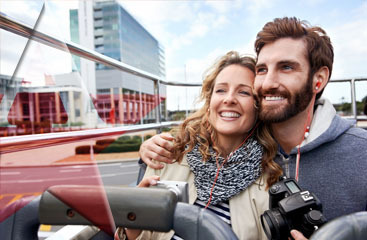 People who want to relax during their travel will often hire a shuttle service to avoid dealing with traffic. You are assured prompt and reliable service from All Stars Tours and Transportation Service. 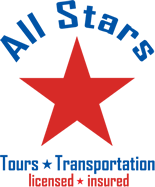 Hire All Stars Transportation today @ www.ftlauderdale- airportshuttle. com for the most relaxing vacationing experience.